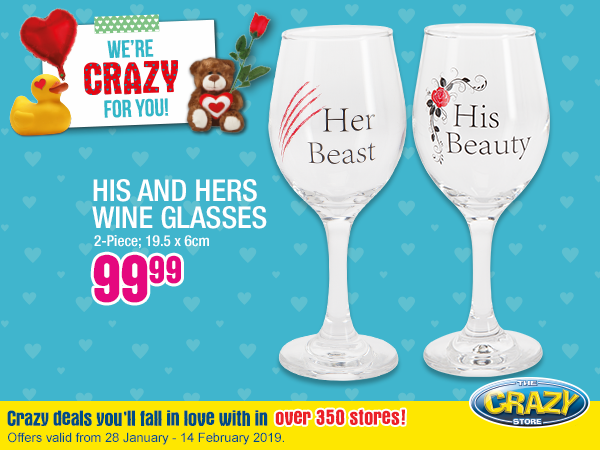 Find that perfect gift for your loved one this Valentine’s Day at Northgate’s Crazy Store at Entrance 4! View the leaflet here: https://bit.ly/2TeapIF. *Offers valid until 14 February 2019, while stocks last.